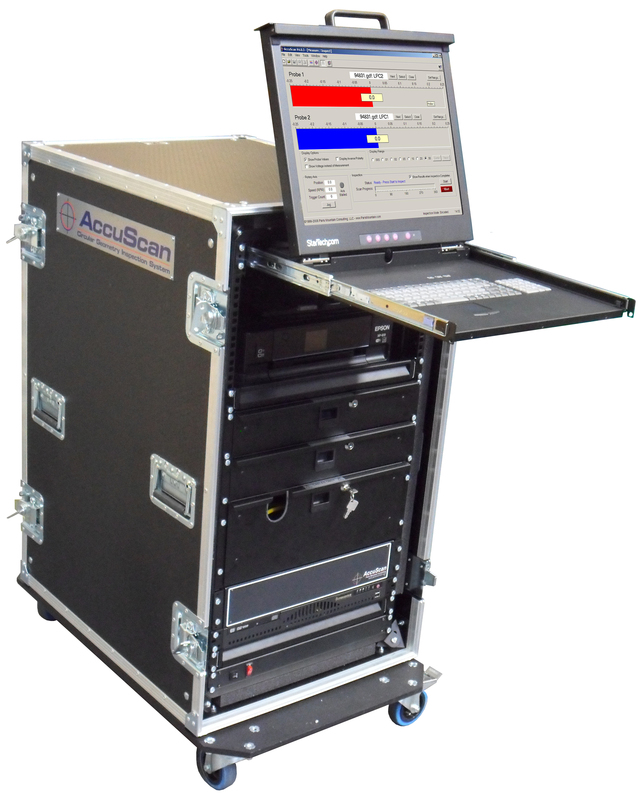 AccuScan’s capabilities deliver new levels of accuracy, flexibility and performance over a wide range of calibration and inspection applications. AccuScan’s ability to measure 1,000 data points on 2 surfaces simultaneously per revolution will significantly reduce your process times compared with other available methods. 2 surfaces can be measured simultaneously with the total number of surfaces that can be measured unlimited. AccuScan has been specifically designed for shop floor use and employs B89.3.1 Standard – Profile Filtering to remove all background interference. 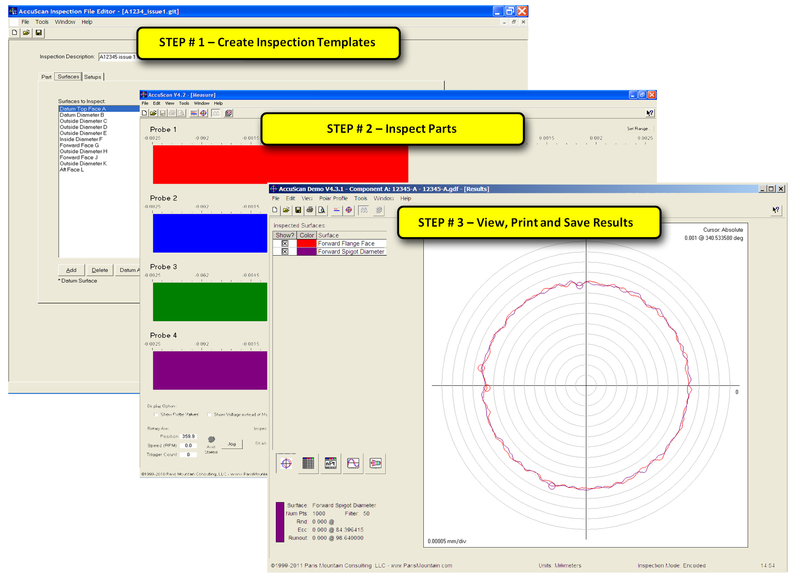 The sub-micron circular geometry reduces process measurement uncertainty to a level where AccuScan can be considered your measurement reference standard. AccuScan’s features have been designed to help you get the job done.